Moosejaw is an online retailer for outdoor recreation clothing and gear. Covering various sports, from snowboarding to biking to rock climbing, you'll find almost every essential outdoor item here. With Big Apple Buddy’s fast international shipping service, you can now buy from the Moosejaw online store anytime, anywhere. Be prepared to go down the slopes with Moosejaw outerwear. For the toughest weather, the Patagonia Men's Nano Air Jacket is sure to get the job done. Canada Goose's Men's Timber Shell Jacket will also keep your body warm and dry during times of need. 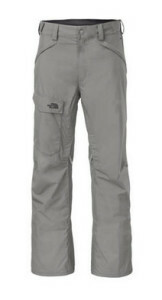 Looking for a reliable pair of snowboard or ski pants? 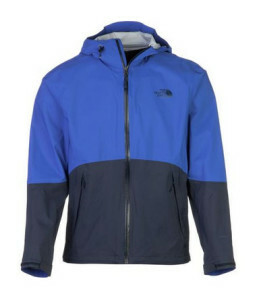 The North Face has a great range that will equip you for any type of snow activity. Arc’teryx also has a variety of styles to select from, like the popular Theta SV Bib and Gamma LT Pants, which are both known for their durability and strength. Accessories are just as important in the cold. 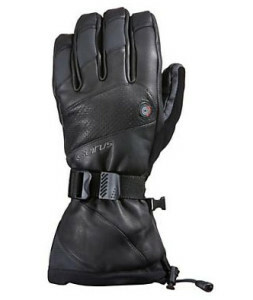 Keep your hands warm with the Seirus Heat Touch Inferno Glove, which work their magic on hands that easily get cold. Marmot’s Big Mountain Gloves are made with high waterproof material and also have enough insulation for the toughest climates. Unfortunately, the Moosejaw online store only offers international shipping to select countries. Not to worry though if you live outside of the US, Big Apple Buddy can help you buy the latest outerwear from Moosejaw and ship them to your doorstep, no matter where you are in the world. We offer international shipping to over 220 countries including Australia, Germany, Italy, the UK, Spain, the Netherlands, Switzerland, Denmark, Finland, Sweden, Singapore, Hong Kong, Slovenia, Slovakia, Mexico, Malta, Brunei, South Africa, Indonesia, Taiwan, South Korea, Croatia, Macau, Norway and New Zealand. If you would like to buy from Moosejaw.com, simply ask us for a free shipping quote and we'll get back to you within 24 hours!